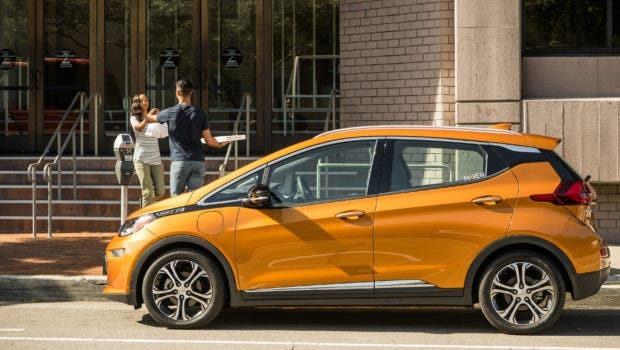 The 2017 Chevy Bolt EV is now available for order nationwide (or already in stock at dealerships) in the US, following a long period of limited availability since the model’s launch late last year, GM has revealed. With the start of nationwide availability and 2018 approach, pricing still starts at $37,495 (before federal and state tax incentives are factored in). This is despite the fact that competition has appeared, or will shortly be appearing, on the scene in the guise of the Tesla Model 3, the refreshed Nissan LEAF, and the Hyundai Ioniq Electric. 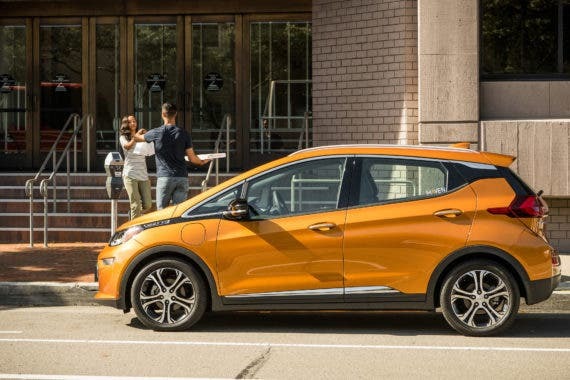 Notably, the press release announcing the news included up-to-date sales figures for the Chevy Bolt EV that are worth recounting here. In total, GM reports that Chevy has sold 11,670 Bolt EVs so far in 2017 (as of August 30), and 12,249 in total since sales began late last year. With regard to the new competition discussed above, to make sure that I’m not overstating the matter … I should make it clear here that Tesla Model 3 deliveries are going to take some time to fully ramp up, and that interested parties would have to wait some time to receive theirs if they were to place an order right now. In other words, there’s quite a backlog to work through, whereas that doesn’t seem to be the case with the Chevy Bolt EV. As regards the refreshed Nissan LEAF, the situation is quite a bit different — the refreshed LEAF has a notably lower range than the Chevy Bolt EV, but also a notably lower price tag. While it’s easy to say that they are competitors, their selling points are quite different. With the federal tax credit factored in, it’ll be possible to effectively purchase a base-level refreshed Nissan Leaf for $22,000. Probably not a bad deal, all things considered.